Carolina Art Crush Live – Save the Date! HappeningsCLT and SOCO Gallery are pleased to present a live interview with acclaimed North Carolina photographer, Burk Uzzle. Uzzle’s critically acclaimed work has captured poignant moments in contemporary history including the Civil Rights Movement and Woodstock and has explored the eccentricities of American life. Born in Raleigh, North Carolina Uzzle began working as a photographer at the News and Reporter at 17. By the time he was 23, he was the youngest photographer ever hired by LIFE magazine. Currently living and working in Wilson, North Carolina, his work is being shown this summer at the NC Museum of Art, the Ackland Art Museum at the University of North Carolina Chapel Hill, the Nasher Museum of Art at Duke University, and at SOCO Gallery here in Charlotte, North Carolina. For more on Uzzle check out this NY Times photo gallery! 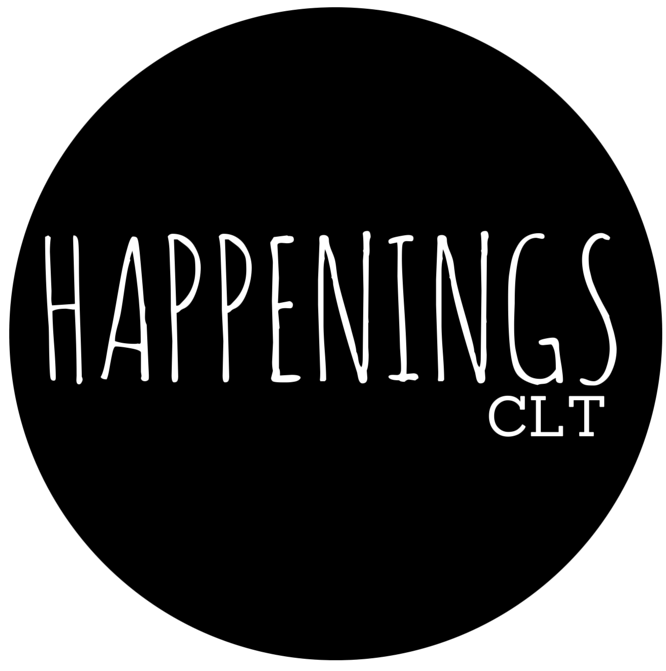 Carolina Art Crush Live is a translation of the popular art crush interview featured here on HappeningsCLT, so be sure to join us for a one night only event featuring a lively version of this interview with Uzzle on Wednesday, July 27th, 6 8PM at SOCO Gallery. The gallery is located at 421 Providence Road in Charlotte, North Carolina. Food will be provided by Earl’s Grocery and the event is free and open to the public.